When you decide to grow your own weed, you will have to take into consideration a lot of things. 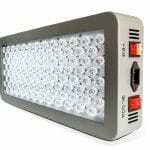 One key decision you will have to make is what LED grow light to use. The fact that there are so many options makes the decision even tougher. 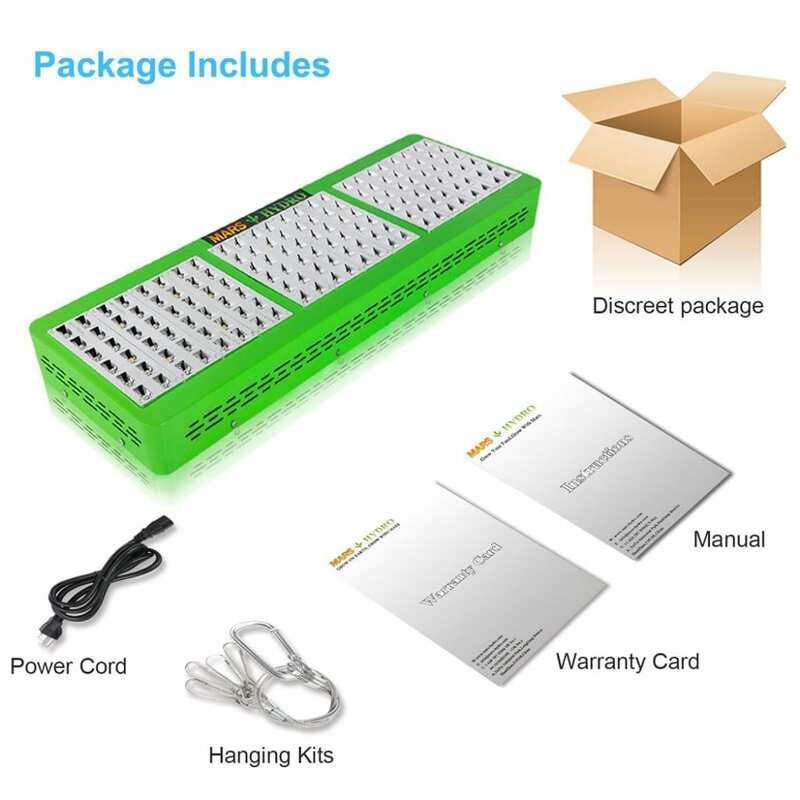 Of course, you will only want to get the best LED grow light. But how do you pick one? 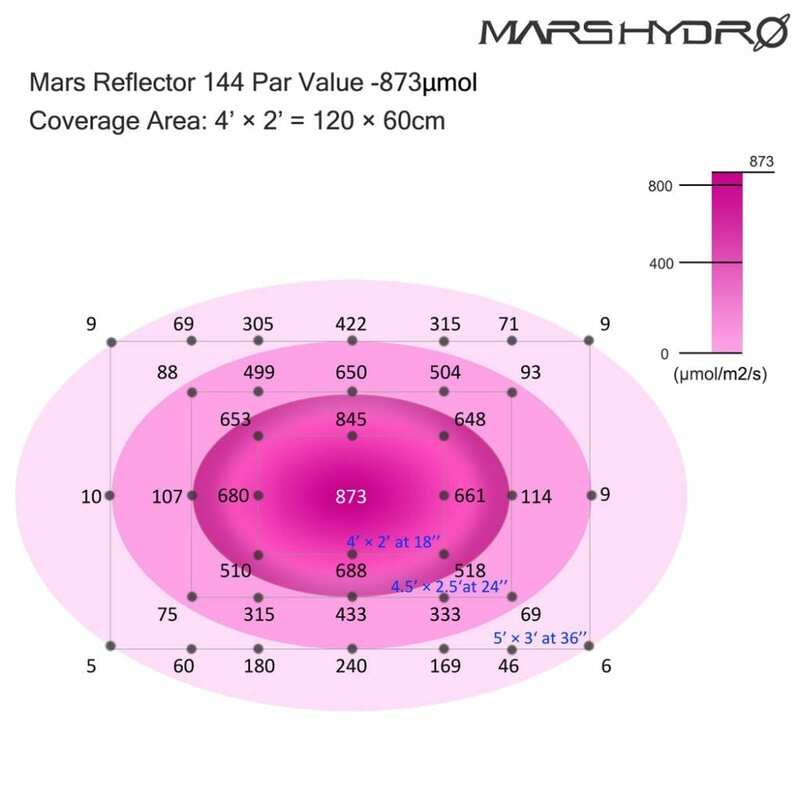 We will be reviewing the Mars Hydro Reflector 144 for you to make your choice a bit easier. 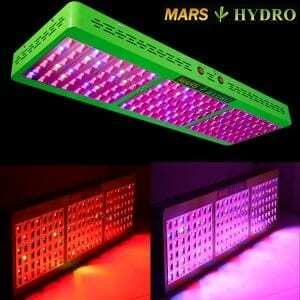 If you are looking for a LED grow light, the Mars Hydro reflector 144 is worth taking a look at. The Mars Hydro series is a household name when it comes to LED lights. Although the Reflector Series has certain other LED grow lights, this article is going to focus on the Mars Hydro Reflector 144 series. When growing your own weed, it is important that the plants receive a well-balanced light spectrum. The Mars hydro reflector 144 uses ten bands of light. It has an infrared inclusion as well. This rich spectrum provides well-balanced light for your weed plants. The panel emits lights that are similar to wavelengths of sunlight. This means that your weed is able to grow in a customized outdoor-like environment. 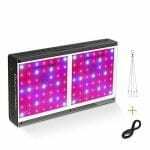 Seeing as you will probably be using the grow lights for long hours, it is important to get one that is energy efficient. The Mars Hydro 144 is exactly that. It has a compact design that minimizes the amount of light that is wasted through dispersal. This is an especially important feature because it will help ensure your utility bills do not go over the top. Most LED grow lights only allow for single sensitivity. This can pose a problem for seedlings and younger plants, as the light can be a bit too much. However, the Mars Hydro 144 has switchable modes that allow you to either turn half of the diodes on or all of the diodes on. 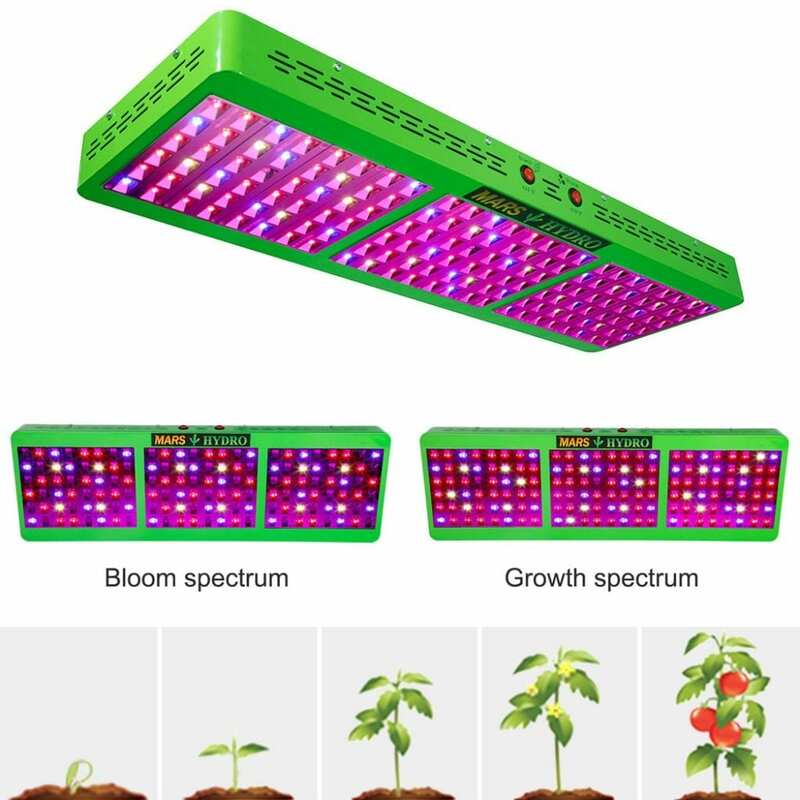 When using this grow light, it is best to use half power for seedlings and full power during the bloom phase. Although LED lights do not use as much power, long hours of use can lead to overheating. With the Mars Hydro 144, overheating will not have to be a problem. The panel is able to run continuously for hours without overheating or malfunctioning while at the same time maintaining efficiency. 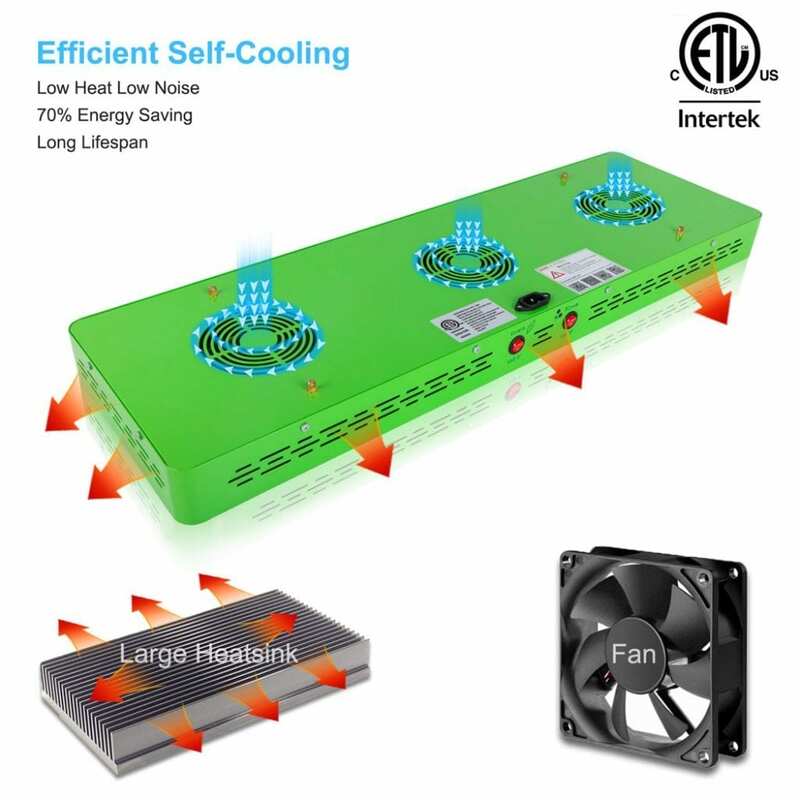 It has built-in fans that regulate the heat dissipation as long as the grow light is on. The fans work quietly so you do not have to worry about a noisy environment for growing your weed. One of the best things about this grow light is the fact that it comes with a 36-month warranty. 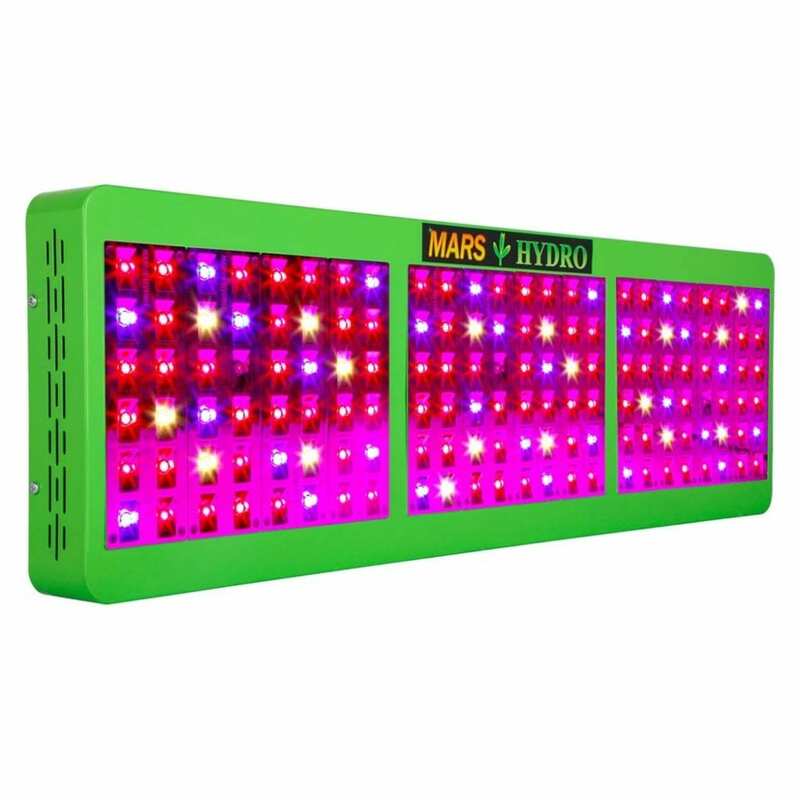 The Mars Hydro 144 grow light is one of the best lights for indoor growing. Choosing the best grow lights for growing your weed can be a tough decision to make. However, this panel has proved to be very good at it. I especially love the balanced spectrum that makes it suitable for all stages of plant growth, without causing adverse effects to your plants. 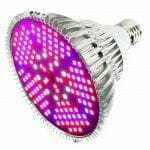 If you are undecided about what grow lights to get, you should check out the Mars Hydro 144 LED Grow light and see if it works for you. Especially if you want to cover large areas this is a good one to consider. If you are looking for a smaller area with more flexibility it is maybe an option to combine multiple smaller lights. Check out the Mars Hydro Reflector 96 if you want the option to combine multiple lights. Check out the Mars Hydro Reflector 192 if you’re looking for a larger light. Are you looking for a larger light in the same series? Check out the Mars Hydro Reflector 192. Check out the Mars Hydro Reflector 96 or the Mars Hydro Reflector 48 if you are looking for a smaller light of this series.